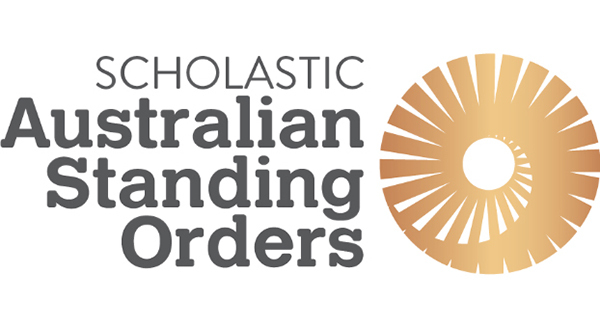 Welcome to the Australian Standing Orders (ASO) website. 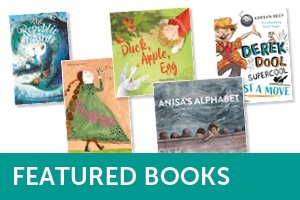 It's been brought to our attention that there is a problem with a website link in our Secondary March teacher notes for the novel, MAKING FRIENDS WITH ALICE DYSON. Please check the link before sharing it with students as it appears that the site has been hacked and there is now inappropriate content showing. Our apologies for the inconvenience.